For 7-8 yrs. 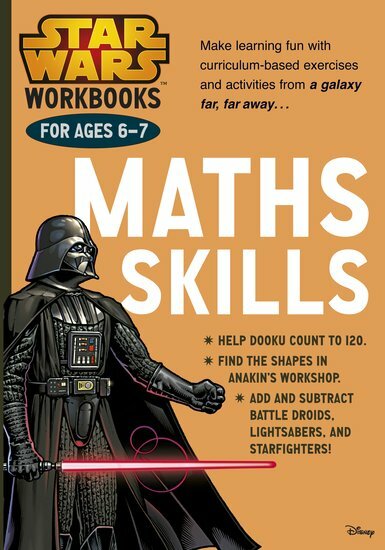 Star Wars Maths Book. Excellent book for any fan of Star Wars. 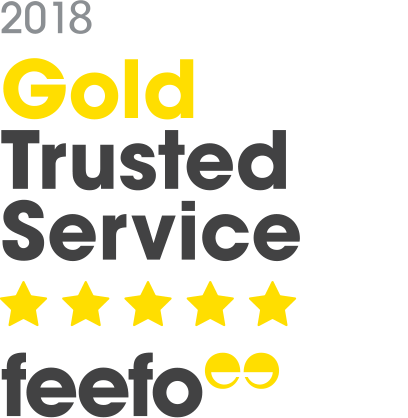 Am finding them particularly helpful with children with additional needs. The layout of the pages is excellent: good, clear illustrations, with lots of space to write. Concepts very simply dealt with. An excellent extra resource. Please add more to the collection for entire Primary age range, (the added attraction of the Star Wars characters helps draw some children with ‘additional needs’ into the ‘loving Maths’ category! No mean feat! ).